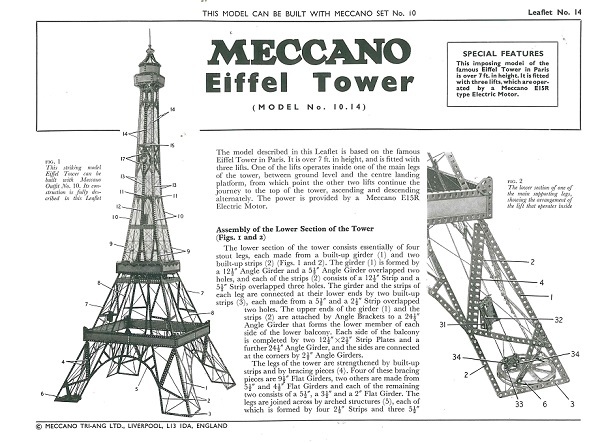 Model Plans for building Meccano models containing text accompanied by pictures/diagrams. The level of text/picture/diagram detail will vary from model to model as these instructions have been based on details supplied by the model builder. 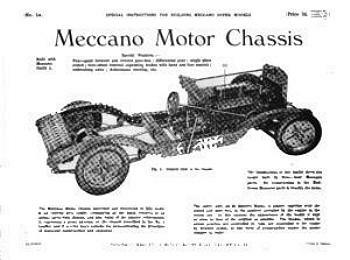 The models have been built by competent Meccano enthusiasts using their own stock of parts so may use parts not currently available. 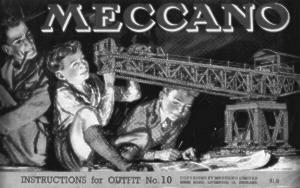 The publisher expects that the model builder will have the neccesary Meccano building experience to interpret the instructions. The publisher has not reproduced the model so we as sellers cannot guarentee these are error free. Any errors found should be reported to MW Mail Order, PO Box 38696, LONDON W13 8WD for their attention. 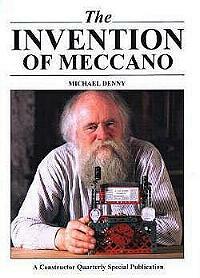 An assortment of Meccano related books. The Set 10 was the ultimate set for model builders. 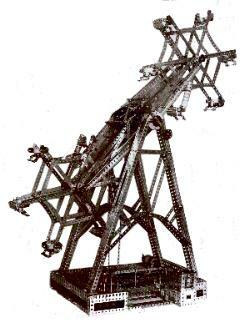 The instruction leaflets for this set are reproduced here as good quality photocopies ideal for model builders. The original 20 leaflets introduced in the 1950's were supplied with the set until it's withdrawal in 1990. In 1970 the range of sets were renumbered following the withdrawal of the Set 9 and the 10 leaflets associated with the set were added to the Set 10. These, numbered 21-30, are by default much simpler in design. In the inter-war years a number of instruction leaflets were introduced which were not limited to the contents of a set. 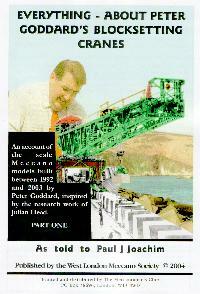 These "Super Model" leaflets are reproduced here as good quality photocopies ideal for model builders. Over the years a number of instruction manuals have been issued as the contents of the sets changed. Typically the higher the set number, and so the complexity of the models, changes were less than the lower numbered sets. 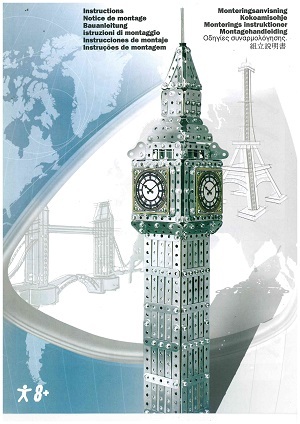 Meccano parts colour changes formed a logical change in set content so we have chosen to offer a range good quality photocopy reproductions of the larger sets grouped into these colour periods. 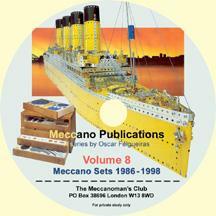 These are ideal for model builders, .